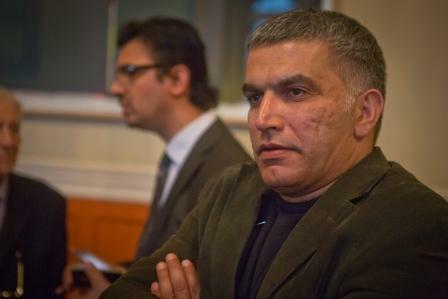 Nabeel Rajab, co-founder and President of the Bahrain Center for Human Rights, was set to be tried on 21 February for a series of charges including “deliberately spreading false information and malicious rumours with the aim of discrediting the State, “insulting a statutory body,” “disseminating false rumours in time of war” and “offending a foreign country.” The “foreign country” at issue is Saudi Arabia. On 21 February the High Criminal Court of Bahrain postponed the trial based on charges related to tweets until 22 February. The hearing on charges related to televised interviews has now been postponed to 7 March. In order to allow judges to hear the testimony of the investigation officer and to give Rajab’s lawyer access to copy of the evidence, the tweet-related trial was pushed back from February 22 to 22 March. 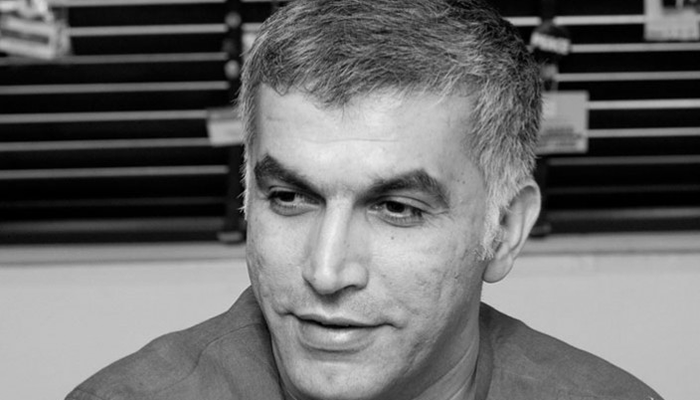 Rajab, who is a 2012 Index on Censorship Freedom of Expression Award winner and a judge for the 2016 awards, has been in police custody since June 2016 after he wrote an article exposing human rights violations in Bahrain for the New York Times. 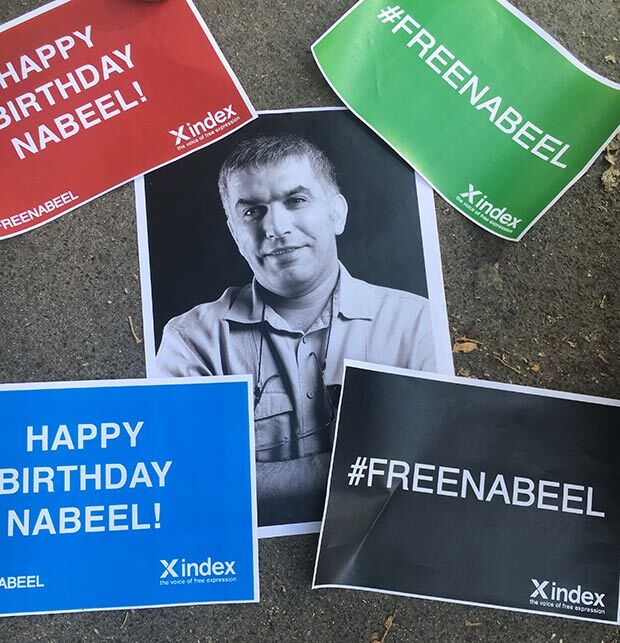 On 3 February, 19 and two individuals organizations supporting human rights and freedom of expression sent a joint open letter to Boris Johnson calling for Rajab’s release. If convicted, Rajab faces 18 years total in prison. 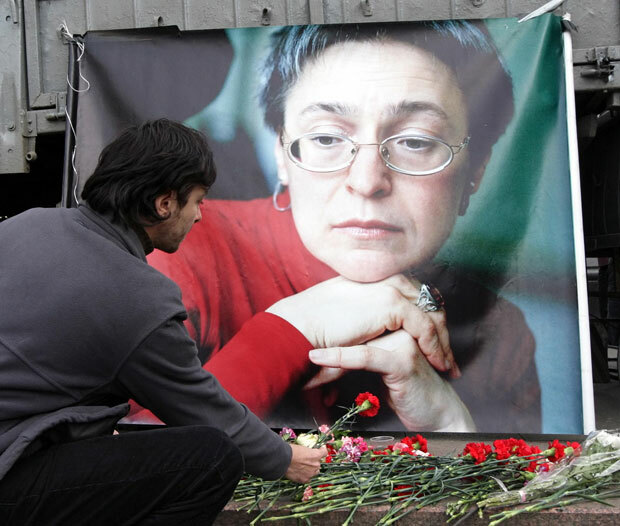 This week Index remembered murdered journalist Anna Politkovskaya and spoke out in support of human rights in Bahrain and Turkey.